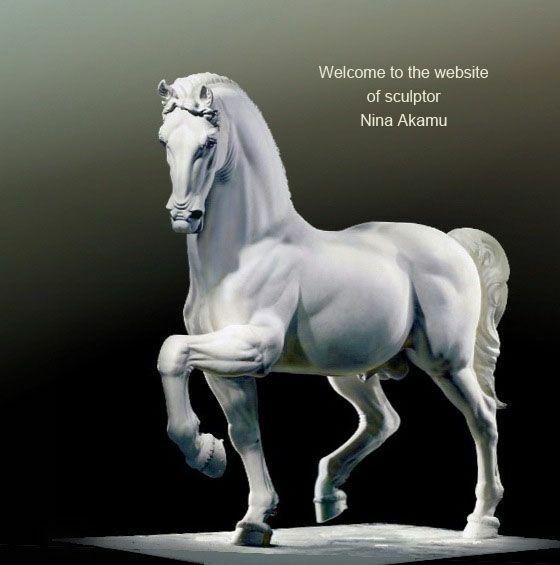 Sculpture and website contents © by Nina Akamu unless otherwise noted. All Leonardo da Vinci’s Horse images © and ™ by Leonardo da Vinci 's Horse, Inc. All rights reserved under International Copyright Conventions. No part of this website may be reproduced in any form or means without prior consent. Reproductions strictly prohibited.